Motorparks pride themselves in providing a better motoring experience for all their customers, offering fantastic deals on both new and used vehicles. Jaguar is one of the most luxurious and iconic British car manufacturers. The brand’s story began in 1922, when Billy Lyons and a neighbour set up a company with the intent of creating motorcycle sidecars which underlined the importance of style. Almost a century later, new Jaguar cars are still striking in their appearance and certain to attract a lot of attention. 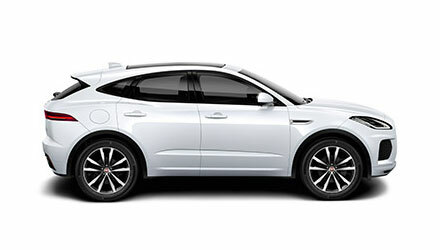 The new Jaguar E-PACE is sure to be an exhilarating drive. This SUV combines head-turning looks with agility and performance. Spacious and practical, the new Jaguar E-Pace has been tested on all surfaces and in all conditions to ensure a comfortable drive. A ride that is guaranteed to entertain the whole family. 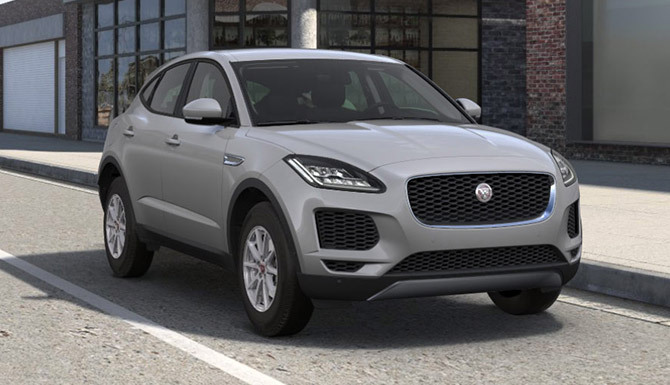 Browse the latest offers available and secure a better motoring experience today by ordering a new Jaguar E-PACE with Motorparks. Finance options available.